Nearly 3,000 chicken nugget-loving partygoers had geared themselves up to attend an unofficial celebration of a new roof terrace at a London McDonald’s restaurant, until they ran into a slight problem. The fast food restaurant had not authorised the event. Party promoters Turn It Up London created a party to celebrate the newly unveiled roof terrace at the Dalston branch of the fast food restaurant. Sadly, said roof terrace only has a 20-person capacity. The Facebook invite for the gathering, which has now been cancelled, encouraged keen attendees to “bring nuggets”, but warned that there would be “limited seating available” at the party, planned for July 7 between 3pm and 12am. A Facebook update on Wednesday afternoon alerted page members that Turn It Up had to “pull the plug”. 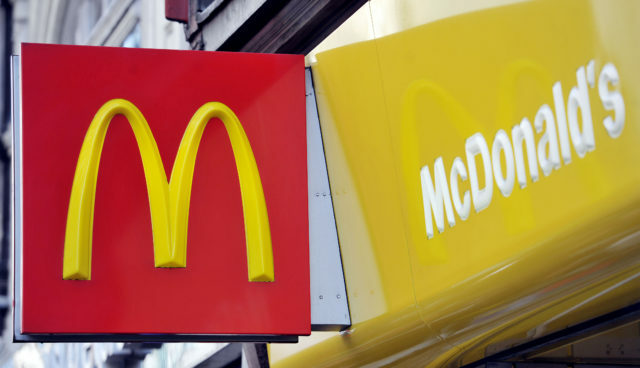 The post read: “Ok so Maccers have emailed us and they’re pretty p***** off. They’re even suggesting to stop serving nuggets on that date which ruins the ENTIRE PLAN. So we gotta pull the plug on this people…”. The fast food chain encouraged the organisers to cancel the party for safety reasons. 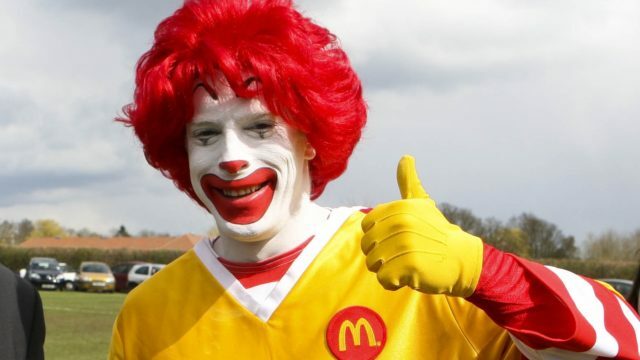 A spokeswoman for McDonald’s explained that parties were only reserved for kids, and said: “We’re usually more than happy to host a party, however they tend to be for our Happy Meal customers and involve face painting and character visits! Our outside terrace in Dalston is a small seating area designed for up to 20 customers to eat and enjoy their food with friends and family. Disappointed partygoers were quick to air their grievances online, with one writing on the Facebook page: “This is worse than missing the 10.30am breakfast cut off”. Another wrote: “Omg it’s Fyre Festival all over again,” alluding to the failed music event earlier this year which saw tickets sell for thousands of pounds. Somebody suggested moving the party to rival chicken merchant KFC, while others wondered if “refunds” for the free event would be awarded.